Sometimes, simplicity is the key to focus the attention on the message. If you are in need of a simple, yet attention-drawing background for your presentations and videos, check out this set. 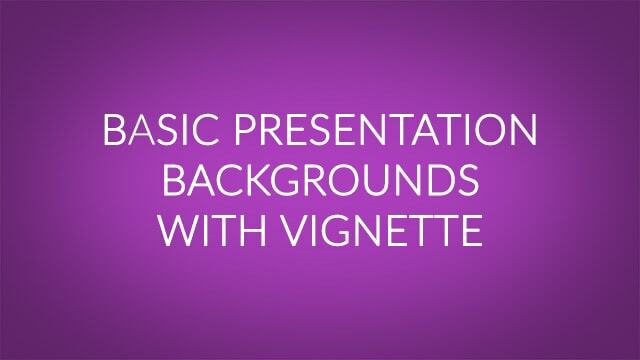 The pack contains 15 backgrounds with different stylish colors. Each background is in full HD 1920×1080 pixels. The pack is available with or without noise. See Noise version here.